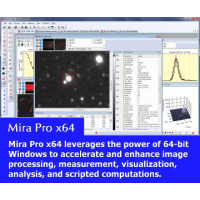 Mira AL x64 - Personal User Academic License for installation on 2 computers used primarily by the same user. Examples: office computer + home computer, office desktop + laptop. Fulfillment by Internet download is included in the price. To obtain this software on CD-ROM media, purchase the optional Hardcopy Edition (see "Other Items" menu). The license includes 1 year of maintenance (updates and tech support). After 1 year, updates and tech support are available through the annual maintenance subscription. 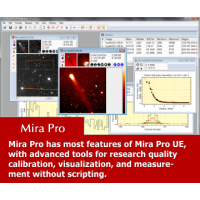 Educator Bundle: 5-copy Mira AL x64 Site License + 1 Mira Pro UE Personal User Academic License. Ful.. Educator Bundle: 10-copy Mira AL x64 Site License + 1 Mira Pro UE Personal User Academic License. Fu.. Educator Bundle: 20-copy Mira AL x64 Site License + 1 Mira Pro UE Personal User Academic License. Fu.. Educator Bundle: 5-copy Mira AL x64 Site License + 1 Mira Pro Personal User Academic License. Fulfil.. Educator Bundle: 10-copy Mira AL x64 Site License + 1 Mira Pro Personal User Academic License. Fulfi.. 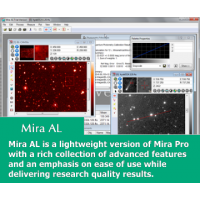 Educator Bundle: 20-copy Mira AL x64 Site License + 1 Mira Pro Personal User Academic License. Fulfi.. 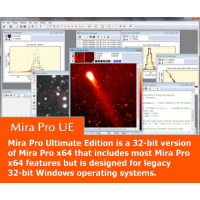 Educator Bundle: Mira AL x64 Classroom License + 1 Mira Pro UE Personal User License. Fulfillment by..